We will be closed on Good Friday. We are open Sat, Sunday and Monday. 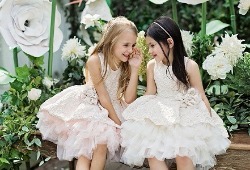 Happy shopping at Adorable kids! Your one stop shop for all your children's clothing. 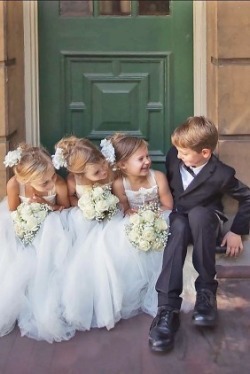 From baptism dress, gowns and suits, we also carry flower girl dresses, First Communion gowns, coloured party dresses, boys suits and tuxedos. We have accessories and dress shoes to complete your outfits. Sizes starts at 0-3m to sz 20. All items that you add in your cart/basket is in-stock and ready to ship. Items are also available for pre-order. 24/7 online shopping. Shop locally at our Mississauga Stores. Copyright © 2013 Adorable Kids Canada. All Rights Reserved. Built with Volusion.